Avero helps you make better, faster, and more profitable decisions for your restaurant so you can spend less time in the back office and more time in the kitchen with your staff, on the floor with your guests, and at home with your family. 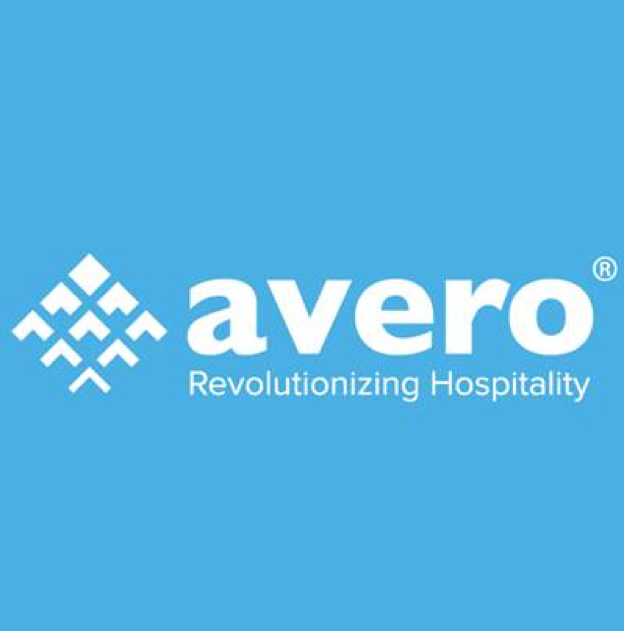 Restaurant operators use Avero to drive customer traffic, raise average check, monitor the performance of all their outlets at a glance, implement efficient processes to help standardize operations, ensure a positive guest experience across all locations, and so much more. Avero gets hospitality, and our software integrates seamlessly with your Lightspeed point-of-sale (POS) system. 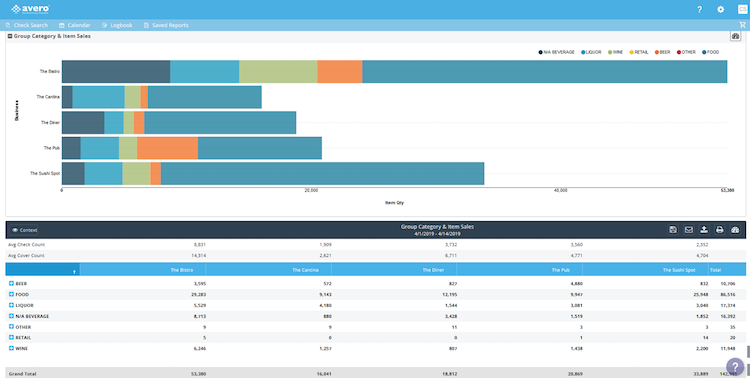 Unlock the power of your POS data to access game-changing insights that will help you run a more efficient and profitable restaurant.